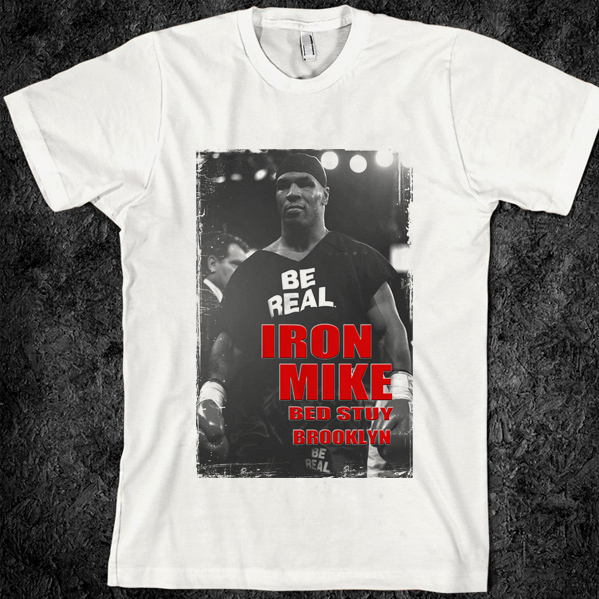 Large selection on UFC/MMA and various Martial Arts T-Shirt Tank Tops And Hoodies. Yantra tattoos are believed to be magic and bestow mystical powers, protection, or good luck. D..
Thai boxers training are typically 2 hours and consist of clinching hitting the pads and ..
Sak Yants the Thai name for the Tattooing of Sacred geometrical designs on the skin. Yant (or .. The tiger represents power, strength and authority. The tiger is an awesome creature and one that is..
Elbow strikes are very unique weapons that make Muay Thai different from other martial arts sports. ..
Muay Boron (Ancient Boxing) is an all-inclusive term for the ancient boxing arts of Thailand&nb..
Muay Thai knee strikes are one of the most powerful strikes in any martial art. It delivers - flying..
History of Muay Thai. Muay Thai or Thai boxing is the cultural martial art of Thailand. The origin o..
A superman punch is a technique used in Sanshou, Lethwei, Muay Thai, ITF-style Taekwondo, Kickboxing..
Iron Mike Tyson was a master of intimidation and. He made a statement without saying much. Be real i..
Anderson Silva T-Shirt, The Spider Brazilian MMA UFC Champion. 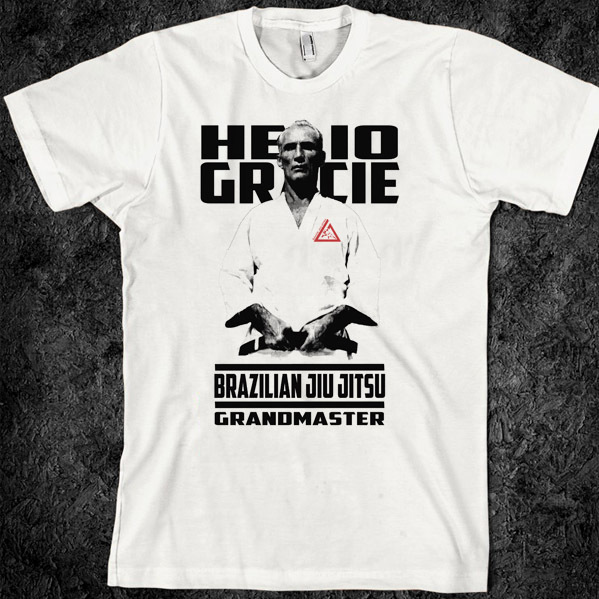 Digitally Printed on soft superior 10..
Helio Gracie Brazilian Martial Art Legend. Jiu Jitsu Champion T-shirt and Tank Top. 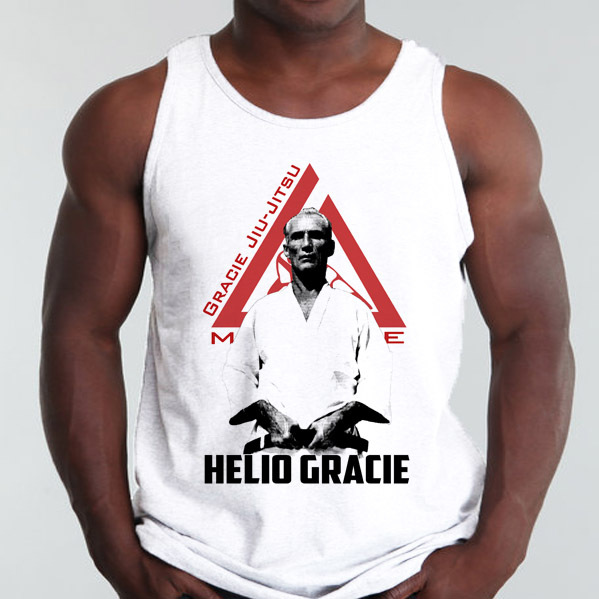 Great Quality Pr..
Helio Gracie Brazilian Jiu Jitsu T-shirt and tank top. 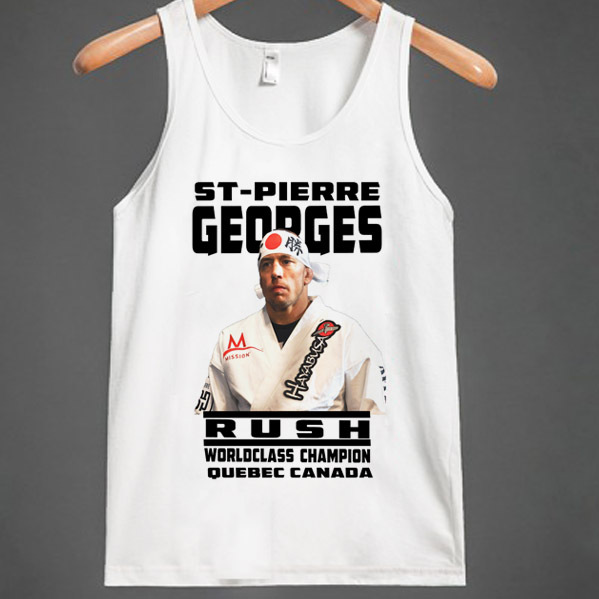 Athletic fashion tee for UFC, MMA, Thai Boxin..
Georges St Pierre GSP T-Shirt UFC Canadien martial artist. Available on soft cotton tee and tank top..
Yantra tattooing is a form of tattooing originally introduced by Khmer people of the Khmer Empire wh..